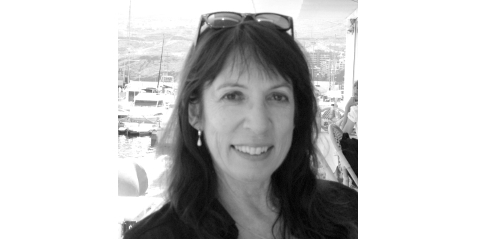 Linda-Jean has joined RPA as Technical Director - Business, Industry & Growth and will be working on REACH, other chemicals legislation and more broadly to support RPA’s work in the fields of impact assessment and policy analysis for the European Commission and national authorities. Based in the UK, she will also spend a considerable amount of time in Brussels. 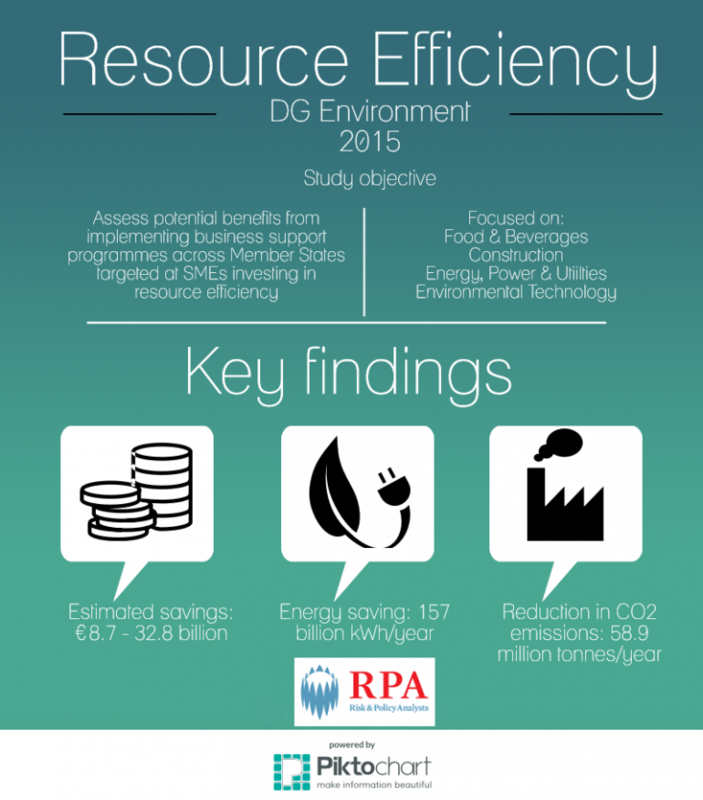 The European Commission has published RPA's report "Assessing the potential cost savings and resource savings of investments in 4 SME sectors"
RPA has recently completed an independent evaluation of the Sciencewise programme for 2012-2015 on behalf of Ricardo-AEA. 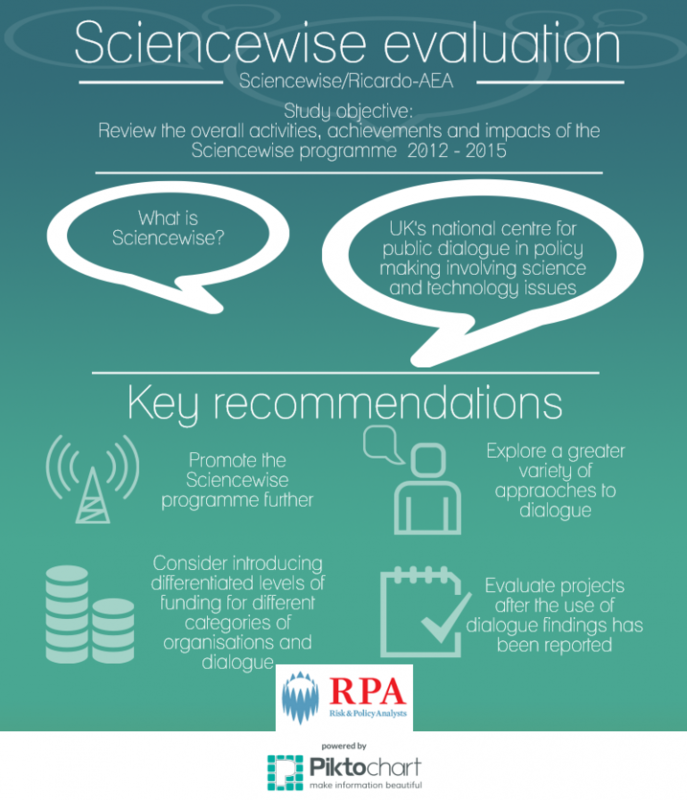 The Sciencewise programme is funded by Business, Innovation and Skill (BIS) and run in partnership with Ricardo-AEA, Involve and the British Science Association.